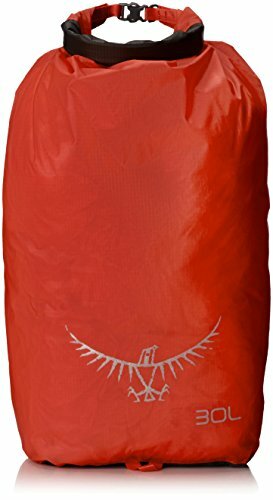 ✔LIGHTWEIGHT DRY BAG! 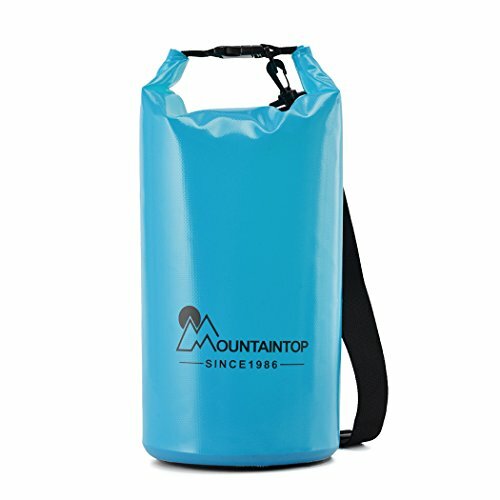 -Never deal with heavy or stiff dry bags again! 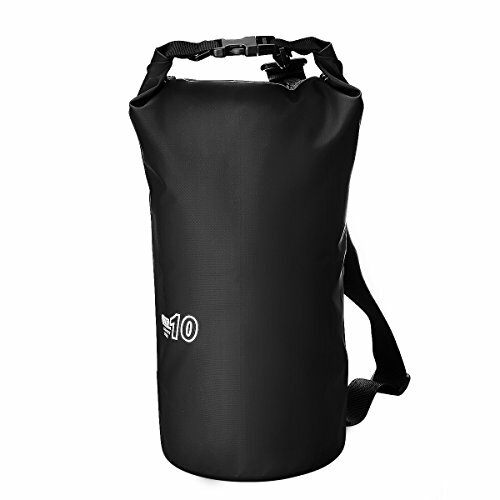 Our dry bag made of premium lightweight material is your answer (30% Lighter Than Any Dry Bags on the Markets). Travel lightweight without burden. Say goodbye to exhaustion at the end of the long journey! 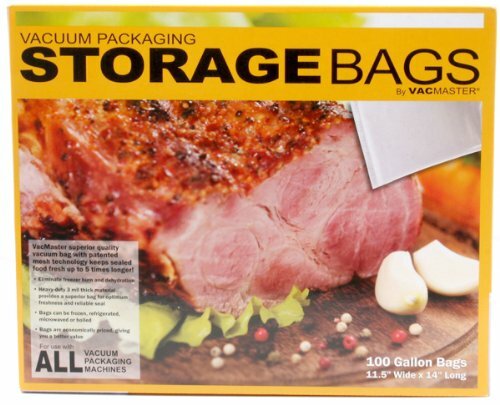 ✔100% KEEP YOUR ITEMS DRY AND PROTECTED! 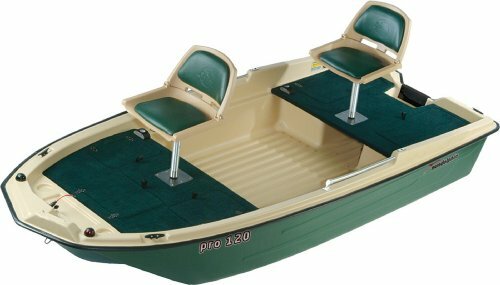 -Afraid of water leaking while enjoying the fun of kayaking, boating, hunting, camping or even hiking? 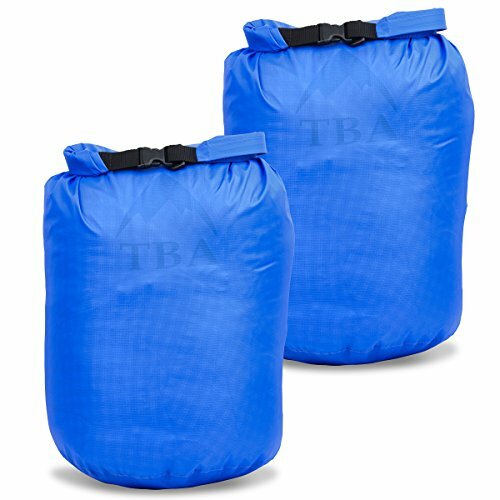 Well you don’t have to now…our dry bag using great solid roll top closure seal system which is twice as safe than any closure seal available on market. Anything you put inside will stay DRY and FLOAT too! BUT they are NOT SCUBA BAG So DO NOT FULLY SUBMERSE The Top! 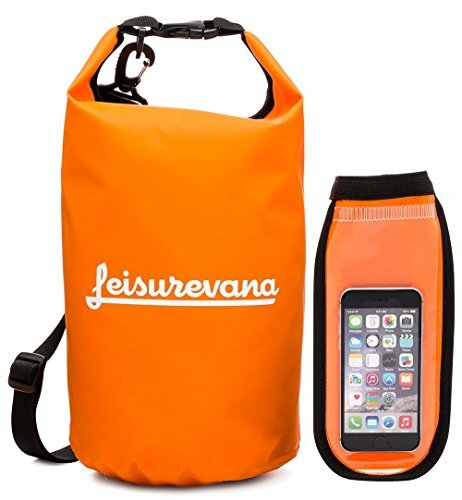 INCLUDE 1 WATERPROOF 10 L DRY BAG AND 1 DRY BAG FOR YOUR PHONE – Ideal for keeping all your gear protected no matter what the conditions! 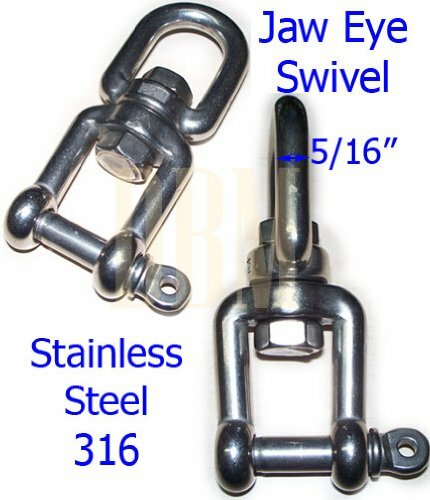 VERY LIGHT, TOUGH, & VERY STRONG, easy to carry. Resistant to tear, rip and puncture! 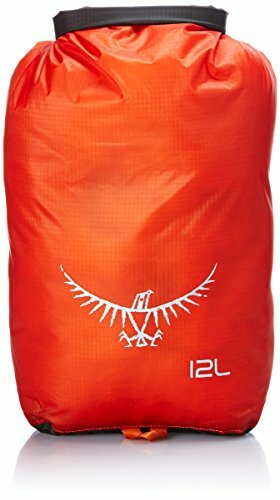 Perfect size 10L Gecko Equipment Waterproof Roll Top Compression Sack WILL NOT let you down like cheaper bags on Amazon! 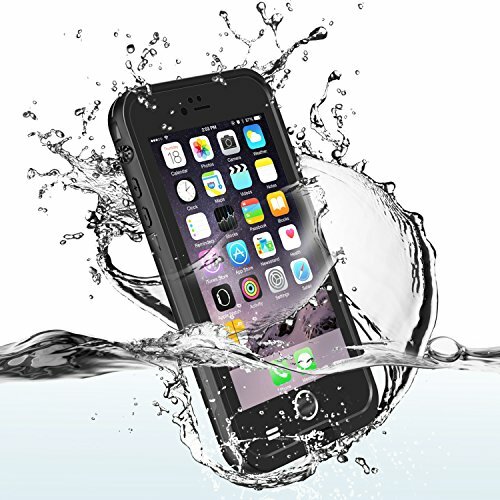 PREMIUM QUALITY TOUCHSCREEN WATERPROOF PHONE CASE INCLUDED worth $13 alone! Fits & works superbly with all large and small smart phones, ultra clear windows allow for great photos and videos. Get two products for the price of one! 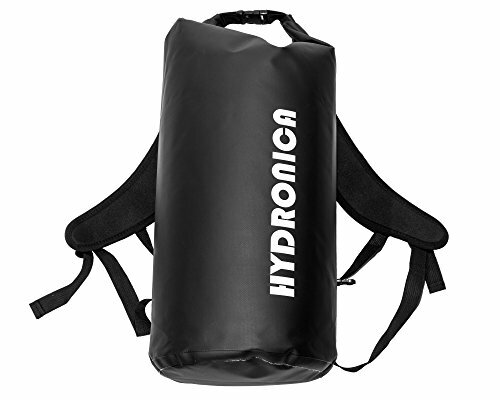 WATERPROOF – With Hydronica your valuables will not get wet. 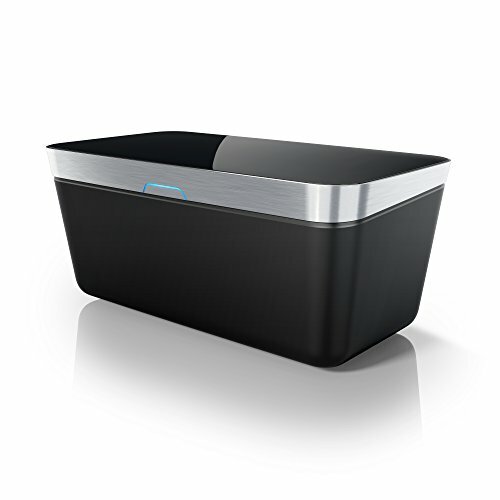 The roll top and welded seams keeps water out. Period. ENHANCED DESIGN – Our new enhanced backpack strap design is perfect for all day trips. The padded straps will rest comfortably on your shoulders. 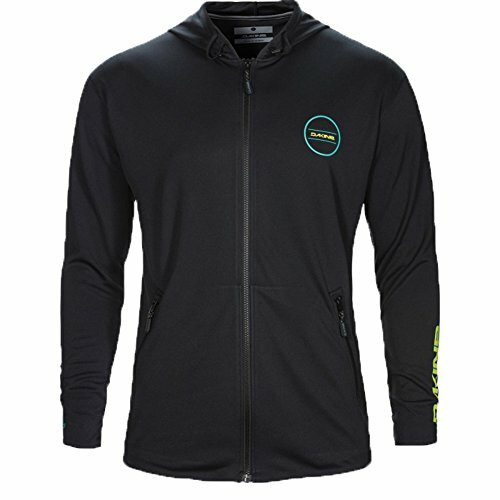 YES THE LOGO IS ON THE INSIDE AND BACKWARDS – THAT KEEPS YOUR STUFF DRY. Instead of a PU coating on the outside like other bags we put that on the inside and used silicon on the outside to build a true moisture barrier. 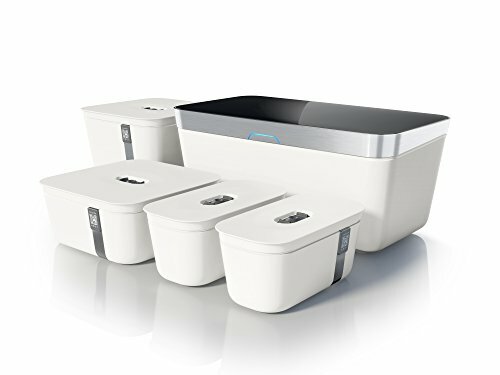 Store your clothes, your gadgets, your food – whatever you like knowing your stuff will stay bone dry. 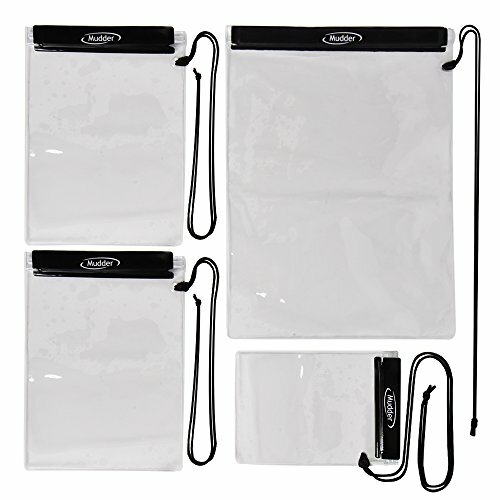 OR USE AS A WET BAG to keep your wet stuff away from your dry gear. 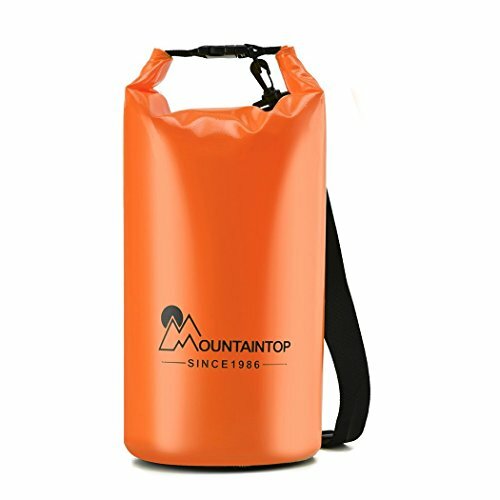 15L BAG GIVES YOU 12L FULL STORAGE ONCE TOP IS ROLLED. 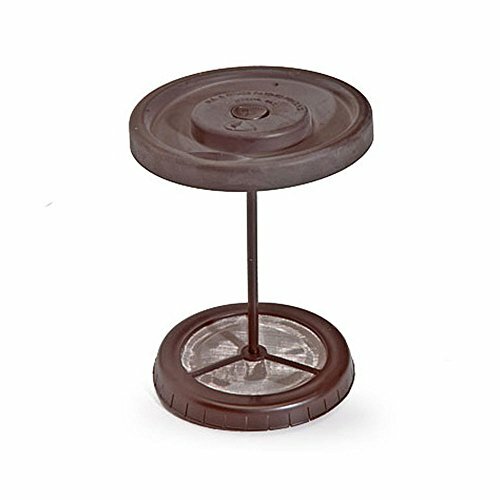 SIZE IS GREAT giving you plenty of room but only 16 inches deep so you don’t have to dig – it’s always easy to find the item you want. 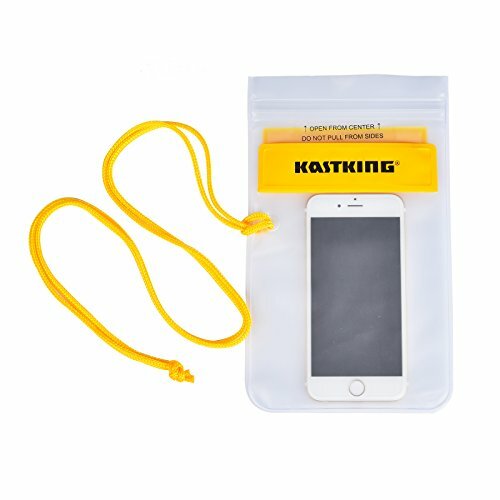 Get 1 KastKing Waterproof Phone Case Free when you purchase 2 or more dry bags. Search B01ERK6UES on Amazon and Add Both To Your Cart for discount! NEW! 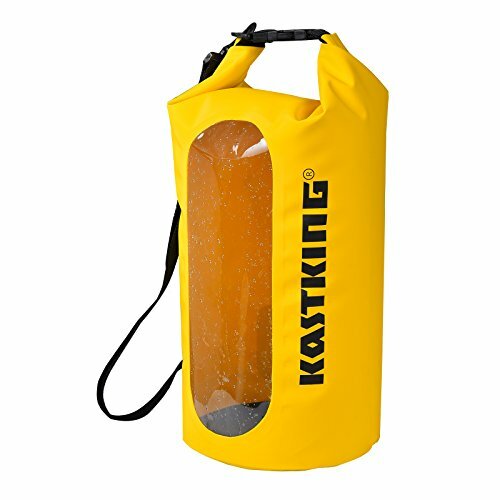 KastKing Dry Bag – waterproof, snow proof, sand proof, dustproof. Forge rivers, go kayak fishing, canoeing, or be caught in a downpour with confidence. You will love the clear see-through window panel that allows you to see what gear is inside your dry bag without unpacking. 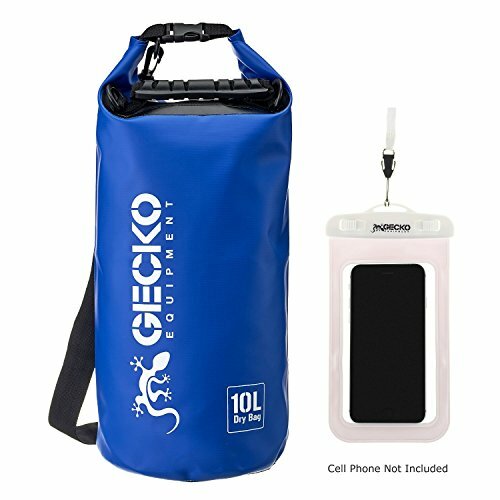 Low price combines with high quality in this amazing waterproof dry bag case for cell phones and other small items. 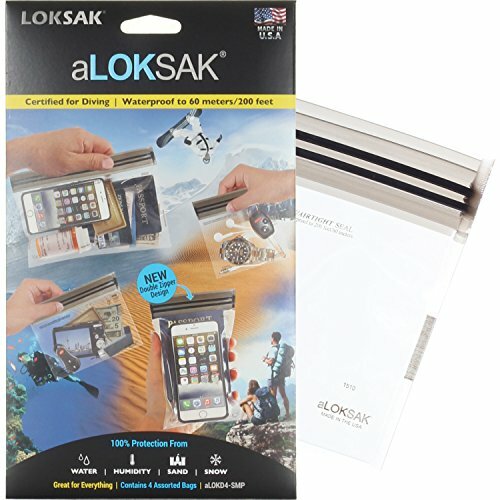 Don’t lose your valuables to the elements – keep it in this sealable case from KastKing. Unique dual system – Velcro and zip self-seal on the opening – gives best-in-class waterproofing protection. Plus safety yellow adjustable neck strap and the touchable pouch function. Made with waterproof, durable 500D PVC material. Use as a carry case for your smart phone, cell phone, sunglasses, digital camera, personal item, or use it to store your vehicle’s keyless entry remote. GREAT STOCKING STUFFER: Perfect stocking stuffers for your favorite outdoor enthusiast! RUGGED, ALL-WEATHER PROTECTION: Our bags have been highly-tested to ensure they don’t leak even when submerged in water for short periods of time. 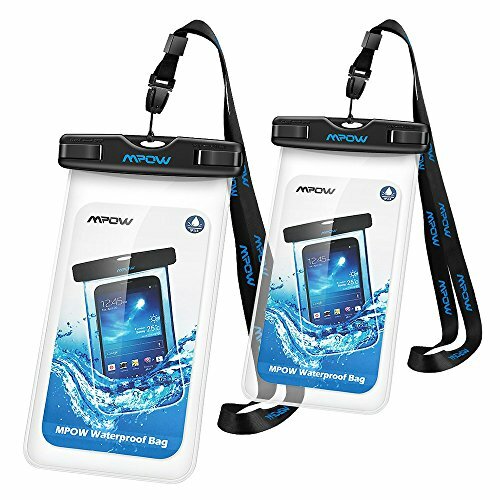 BONUS FREE BAG: We’ve also included a watertight phone bag to help keep your smartphone, camera, keys and wallet dry in any weather. It also floats! Fits phones up to 2.64″ width by 5.44″ height. 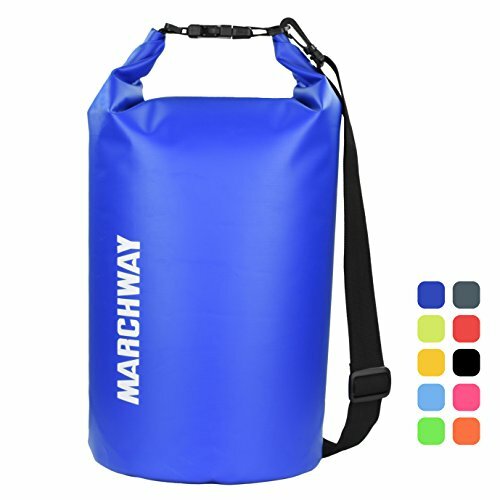 PROTECTS YOUR GEAR: Designed using premium-grade, vinyl-coated PVC, our bag is guaranteed to lock out the elements and keep your gear safe and dry. 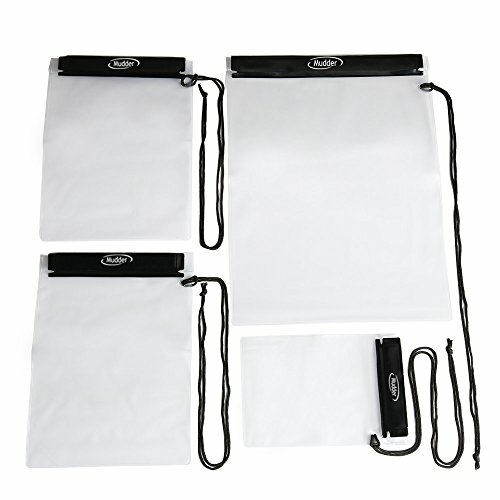 Universal Size – Fits devices up to 10 inch diagonal with extra space for credit card, ID, cash, coins. Easy access for beach, swimming, fishing, sailing, kayaking, snorkeling and water park activities. Dual Function – Exquisite design with a detachable lanyard for hanging around neck freely and a hand strap for helding in hand firmly. 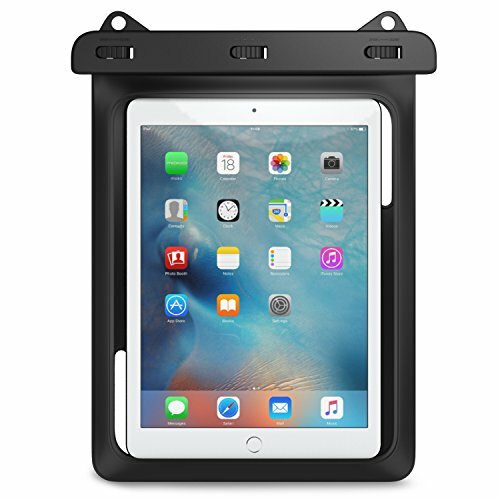 Full Protection – Lightweight Polyvinyl chloride (PVC) casing with three swivel locks and sealable closure clips safeguard your device against water, snow, dust and dirt. 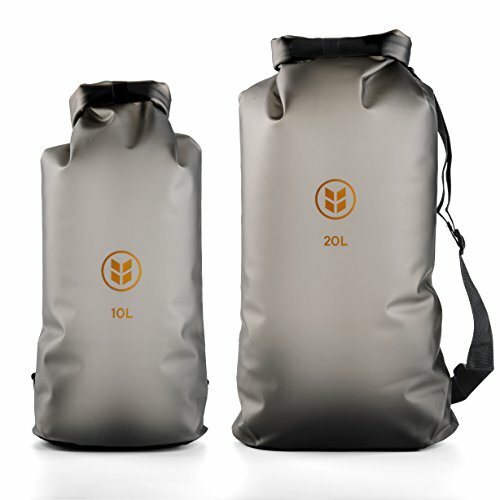 Protect your valuables with our 5L, 10L, or 20L dry bags! Just toss your gear inside, roll it down, and you’re good to go on your next adventure. 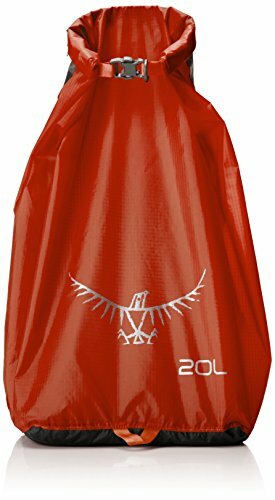 WATERPROOF DRY BAGS SET GUARANTEED keeping all your gear protected no matter what the conditions! from being plunged into white water on an extreme kayak run, hiking in torrential rain or at the beach, your gear is protected & safe. 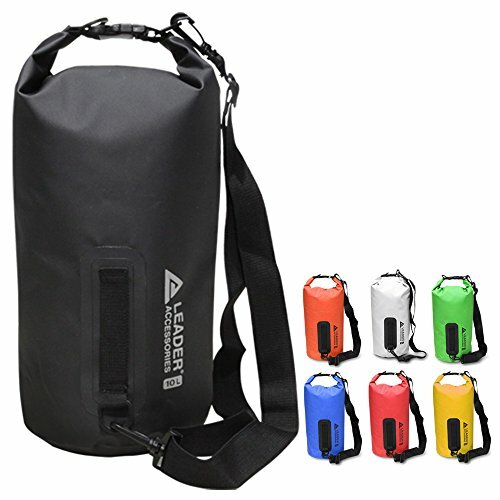 ADJUSTABLE SHOULDER STRAP:Our dry bags come with an adjustable shoulder strap,Adjust the length of you need. PERFECT SIZE: 5L:16.53 x 11.41 inches(42 x 29cm); 10L: 22.04 x 11.41 inches(56 x 29cm); 20L: 27.16 x 14.17 inches(69 x 36cm). NOTE: 1. Phones with large otterbox are not recommended in this bag! 2. Cell phone may suffer hydraulic pressure under certain water depth , which will impact the the operation of the touchscreen. Please take photos by volume buttons in this case. Free Operation and Transparent Cover: This slim waterproof phone cover is designed not to hinder touch screen use even underwater. Transparent cover all around so as not to block the camera use. You can perfectly operate your cellphone under the water. Note: The FRONT side of brand Mpow works for iPhone 7/ 7plus. 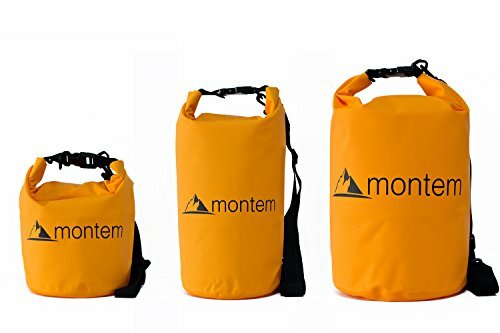 Reliable Waterproof Dry Bag: Exquisite craftsmanship and great materials made mpow dry bag more reliable and practical on your outdoor sports activities. Easy to Use: Pack your items in order, roll neck tightly over plastic fastener 3~5 times, attach the buckle at the top of the bag, then you can carry the bag on your hand or on your back to any where! Use for maps, camera, mobile phone, iPad, etc. Sealing design, waterproof, can effectively protect your stuffs from water sand, dust, etc. 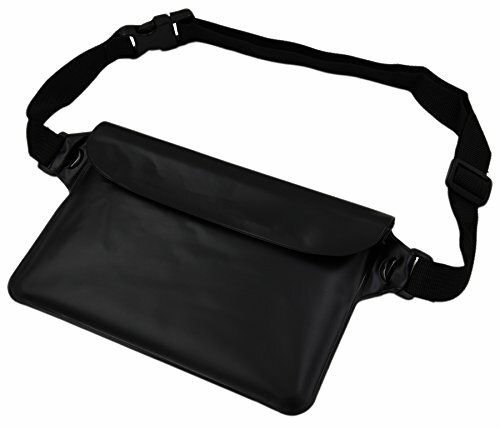 Suitable for holding maps, camera, mobile phones, iPad, wallet, money etc. KEEPS YOUR ITEMS DRY – don’t let a little water ruin your fun! 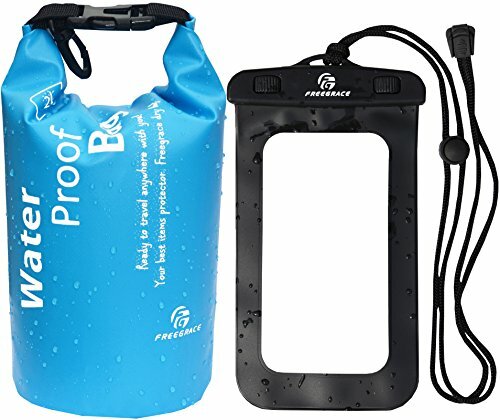 Keep your gear protected & dry while kayaking, boating, fishing, or hiking. 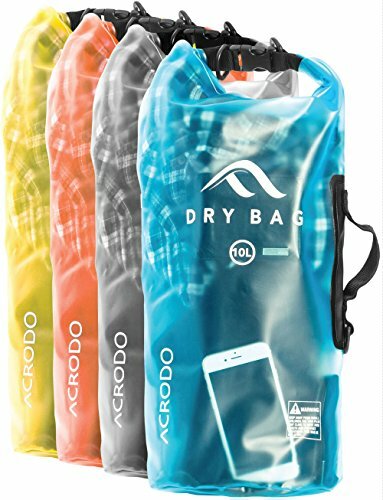 The Acrodo Waterproof Dry Bag is the perfect accessory for your next adventure. 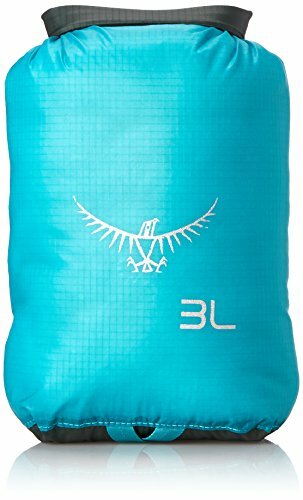 FLOATS IN WATER – this sack won’t leave you with a sinking feeling if your possessions slip overboard. 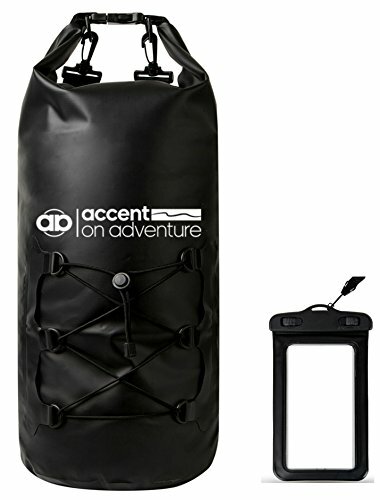 Leave a small amount of extra room for air in your dry bag, and it will stay above water. SHOULDER STRAP & HANDLE FOR EASY CARRY – easy to maneuver with two ways to carry. You can wear your dry bag cross body style for hikes or use the large & easily accessible handle attached. Visibility in Open Water. The brightly-colored New Wave Swim Buoy is exceptionally noticeable to boaters, jet skis, paddlers, surfers and some say, can be visible from space. Improve your visibility to avoid getting decapitated by a jet ski or a speed boat. Swimmers in black wetsuits are virtually invisible in the open water – New Wave Swim Buoy will display your prominently in the murky waters of the Loch Ness Lake – even the Loch Ness Monster will not confuse you for a tasty harbor seal or scrumptious sea cow or manatee. 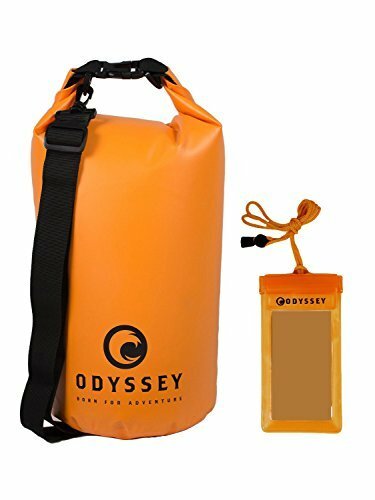 Very light to bring with you on a paddleboard or kayak trip. 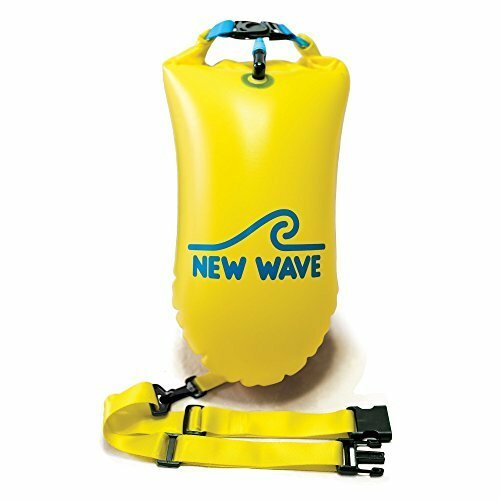 While the New Wave Swim Buoy does not replace personal floatation device (PFD) or a swim life vest, widely used by kayakers and standup paddle boarders (SUP’s), the New Wave Swim Buoy is very lightweight (only 10 oz) to bring along for a refreshing swim workout in the open water. Add a bike blinker inside the float and your aqua-visibility quadruples or maybe even quintuples!